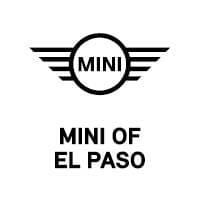 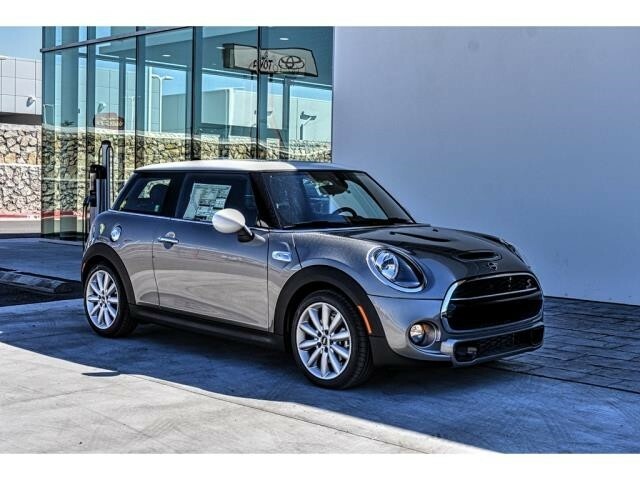 MINI of El Paso is one of the premier dealerships in the country, and our commitment to customer service is second to none. 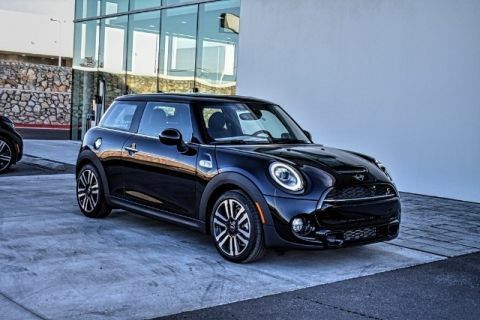 Need assurance that we have your best interests at heart? 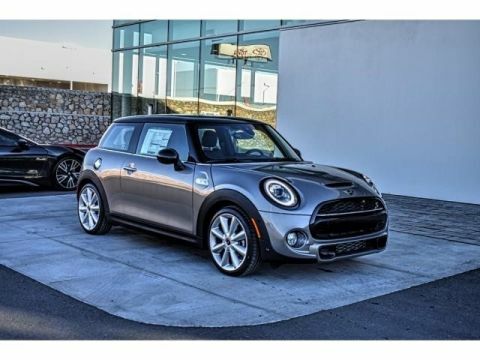 Be sure to view our satisfaction rating and reviews. 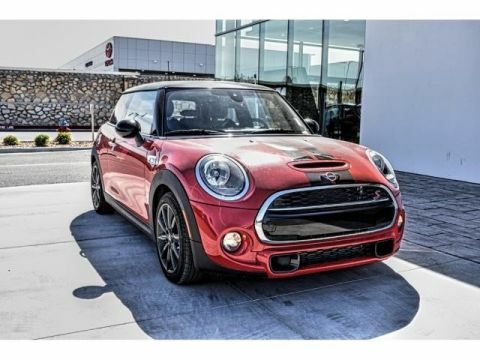 To keep you motoring at your MINI auto’s finest, our dealership offers one of the most comprehensive parts and service departments in the automotive industry.